Have you thought about succession and the long-term plans for your family farm? Succession planning is all about working with your family and is an essential part of running your family farm – used to protect your assets, your business and your family. This article follows on from the NFU Mutual ‘Succession Sunday’ which was held on 29 May 2016 to encourage members of farming families to get together start talking about succession planning and the long-term future of their farms. As agriculture makes up the highest concentration of family businesses passed through the generations, it is no surprise that succession is a central management issue and is something farmers need to carefully consider. When thinking of passing on the business, succession only really succeeds optimally when it is prepared for. It is important succession planning is seen not necessarily about retirement but as a process of creating a long-term plan for the farming business, its goals and a plan of how to achieve them. Succession planning, particularly in family farms, however, can be a difficult challenge involving multiple generations and a desire to avoid conflict, which is why we have published this article: 4 succession planning tips for the family farm. In our experience it is never too early for families to start having discussions about succession. This isn’t easy as it is a very emotive subject, but it is absolutely essential for all sides to get the ball rolling and start this difficult conversation. This is the main reason for the recent campaign ‘Succession Sunday’ – to get farming families around the table and start planning to secure the future of the farming business. Insurance firm NFU Mutual, who coined the idea, found that only 40% of farmers currently have effective succession plans in place. Similarly, a recent Farmers Weekly survey of 61 young farmers found that 70% do not have a succession plan in place, citing fear of offending and embarrassment to parents as the main reason for non-discussion. The older you become the more difficult and risky succession planning becomes. While tax should perhaps not be the main driver for succession, there are some important tax considerations when thinking about succession planning for the family farm. These also have legal implications. In particular, the two key tax implications to consider are Inheritance Tax (IHT) and Capital Gains Tax (GCT). The tax aspects of succession planning can be complicated and, as tax laws continue to change, it is essential that you seek sound and proactive professional advice in this area. 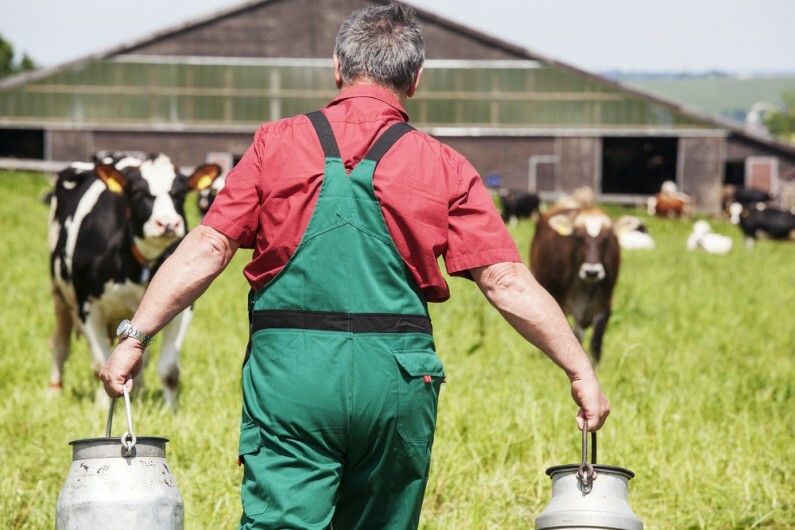 Pensions and investments can play an important part in succession planning for the family farm. For example, will you have enough provision to support yourself after retirement? It is also extremely important to consider the impact of major life changes on the business. Birth, marriage, divorce or, in the worst scenario, death can all have a considerable effect on the family business, so it is essential to protect against potential damaging impacts as well as allowing for new opportunities. The need to have adequate financial security and protection in place cannot be overstated. Again, it is essential you seek professional advice in this area. As you can see above, seeking professional advice is very important when succession planning for the family farm. Involving your accountant (and solicitor) at an early stage in the succession planning process means they can work together to help you identify options as well as potential pitfalls – including tax – to avoid. As Hawsons have a team of dedicated agriculture accountants we are well-placed to work with your family, getting to understand your farming business and help you create an effective succession plan. Working closely with the experts from our in-house tax department and wealth management team, we can help you ensure that your succession plan is tax-efficient and takes into account all of your financial planning requirements. If you are thinking about succession planning, please get in touch and book a free initial meeting with one of our experts.